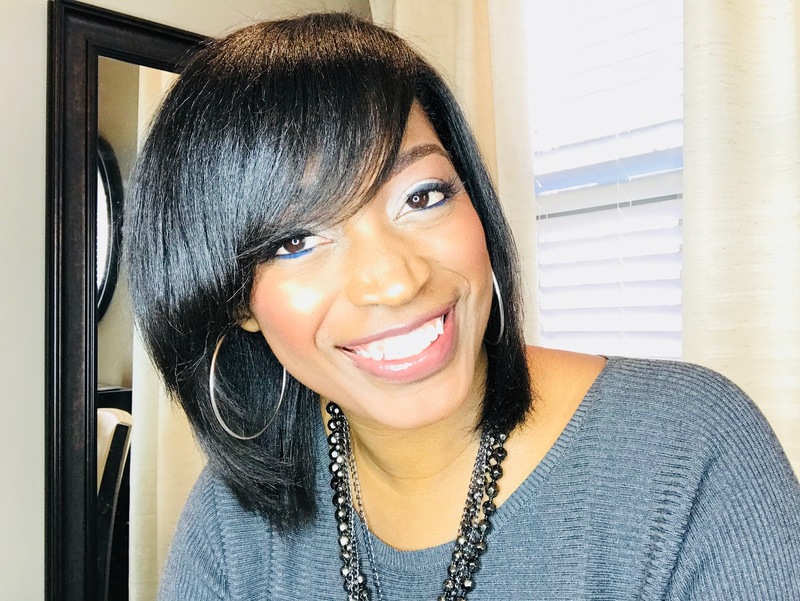 Many of my natural clients have told me that they have tried to do their own silk press at home and it looks nothing like how I do it in the salon. Well, if it did, I would probably be out of a job! Plus, I do silk presses pretty much all day every day so it comes natural to me. 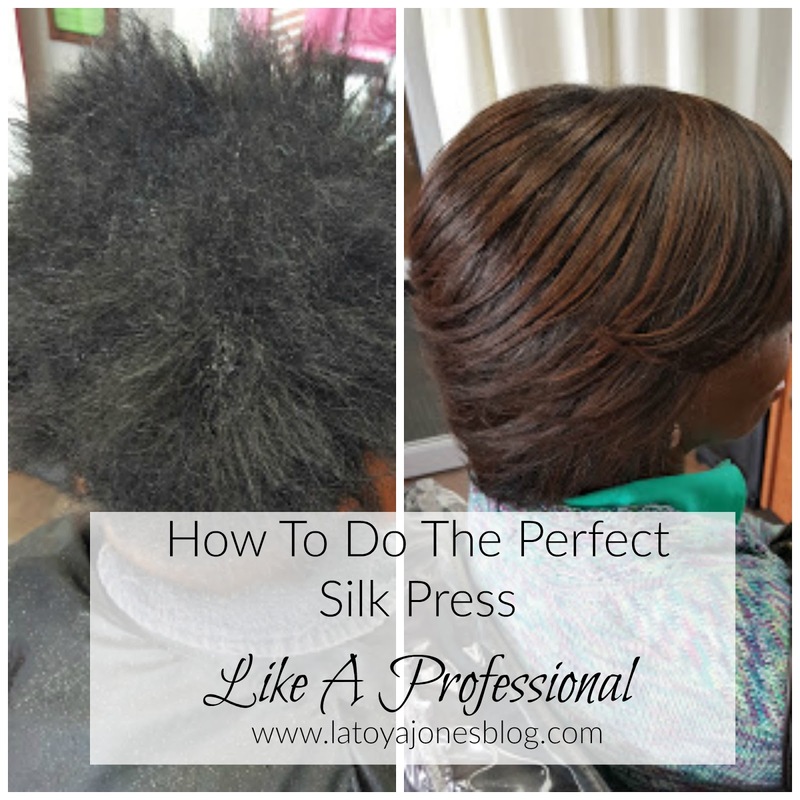 However, today I am going to take you through my entire silk press process from start to finish so you can see exactly what the process entails. If you have no idea what I am talking about and want to know what is a silk press, click here for a thorough explanation. 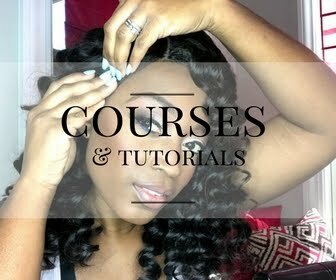 Before I show you the video, I want to give those of you who want to try to do your own silk press a few tips. First, make sure you shampoo your hair really well. You want to start with a clean foundation in order for the silk press to come out correctly. 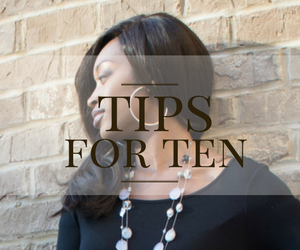 Also, you want to take small sections so that you are not tackling too much hair at once which can be overwhelming and lead you to say "just forget it!" Lastly, take your time! 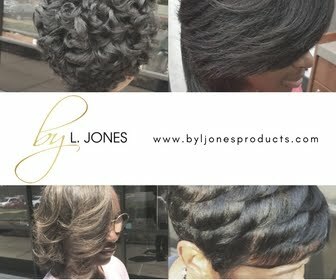 Many of you are trying to rush through it, especially those of you with a ton of hair and as a result your silk press does not even last a whole twenty-four hours. Now, let's take a look at my latest video on ToyaJTV so you can see how I silk pressed my client.